Quality Service 24 hours & 7 Days a Week. Baby & Booster Seats Available upon Request. We Monitor all Flights for Delays. Official Trained & Certified Drivers. All Drivers Drug & Background Tested. Our Vehicles are safe, clean and air conditioned. Our Dispatchers are Professional and Friendly. ​​​Washington Dulles Transportation, a unique ground transportation in the Washington Metropolitan Area (VA), providing professional ground transportation services for our clients. Over 5 years of vast experience and understanding the customer needs, we maintain the highest level of quality standards for our vehicles. All our vehicles are fully insured and regularly inspected and maintained. We have professional and courteous drivers who are always on time and dependable. We promise that your time with us will be comfortable; our cars are safe, clean and air conditioned. We understand the importance of getting you to your destination safely and promptly, which is why we pride ourselves to being on time, every time. Dulles Transport has achieved the highest level of success against its competitors and is backed up by our client portfolio which includes high ranked government officials, business tycoons, celebrities and VIPs in our regular client base make us efficient and uncompromising for our service quality standards. On the other hand, every client on board is dealt with the esteem and superiority. 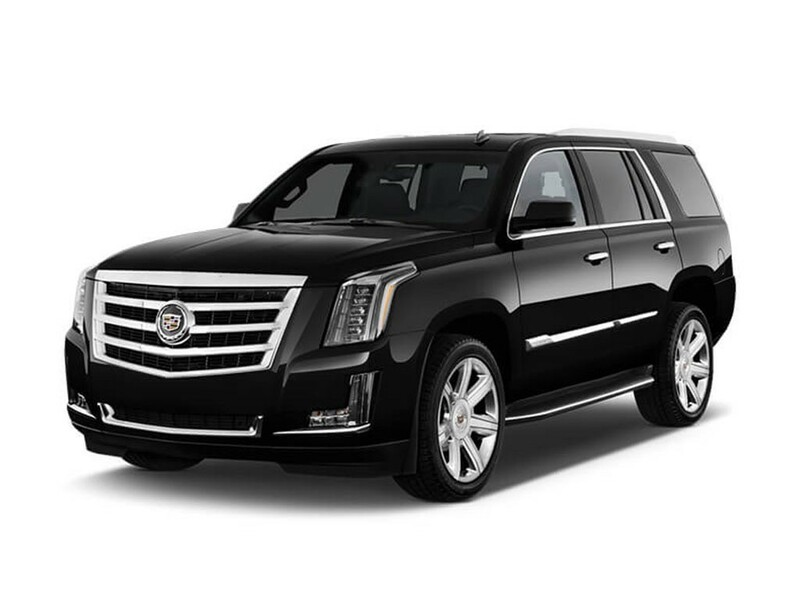 ​​Washington Dulles Transportation, Airport Transfer Cab provides reliable and quality chauffeuring services 24 hours a day. We can be contacted online, by our 24-hour phone service and also via e-mail. Quotes can be obtained from our website or requests can be made via e-mail or using the Contact form. We accept reservations online, over the phone or via e-mail. Customers can request for infant and/or child seats on our online booking form or over the phone, which will be provided by us free of charge. Passengers do not need to worry over minor changes in the flight landing time on the day of the journey. We monitor the status of the flight and the terminal of arrival so that our drivers are inside the airport on time, whether the flight landed early or late. As we specialize in airport transfers, we have a good knowledge of airport check-out times according to the different terminals, airlines and time of the day. Our service includes sixty minutes free waiting time at the airport from the International or thirty minutes domestic flight landing time. The driver will meet the passengers inside baggage claim area the airport, at the terminal of arrival if applicable, and will hold a name board displaying our logo and the given name of the passenger. Passengers arriving at Reagan National airport can meet the driver outside the baggage claim area on the curb side. For journeys to the airport customers can rely on us to suggest a good estimation of the time of collection, taking into account the time of the day and possible traffic typical to certain areas, which will allow the customers to arrive at the airport on time for their check-in. We provide short and long haul journeys covering all areas in the VA to or from Dulles Airport (IAD), Reagan National Airport (DCA) .We offer 15 minutes of free waiting time for journeys other than airport pick-ups. Toddler Seat 22lbs. to 65lbs​.